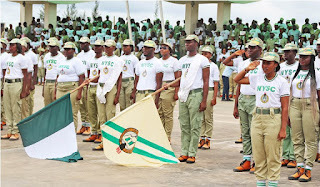 The Director-General of the National Youth Service Corps, NYSC, General Suleiman Kazaure Friday assured that the federal government will soon increase the allowance paid corps members. 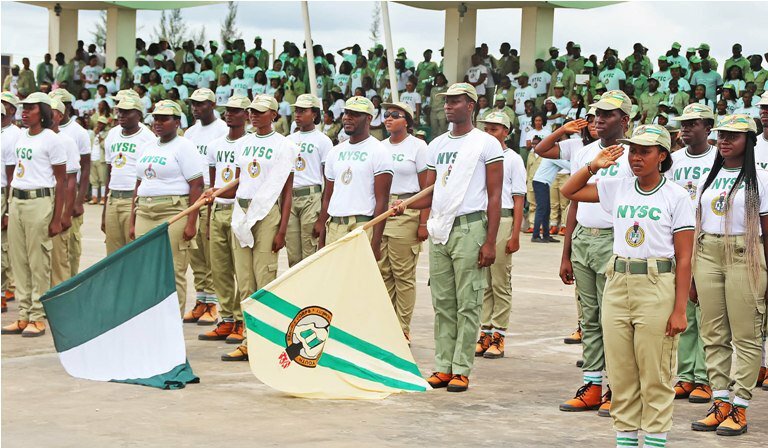 Speaking in Abuja during the swearing-in ceremony of 3,022 Batch A corps members into the FCT orientation camp, he said all hope was not lost as the scheme was waiting for the Federal Government to sign the minimum wage into law. Kazaure said, “Allowance for corps members will be considered as soon as the minimum wage increment was sorted.